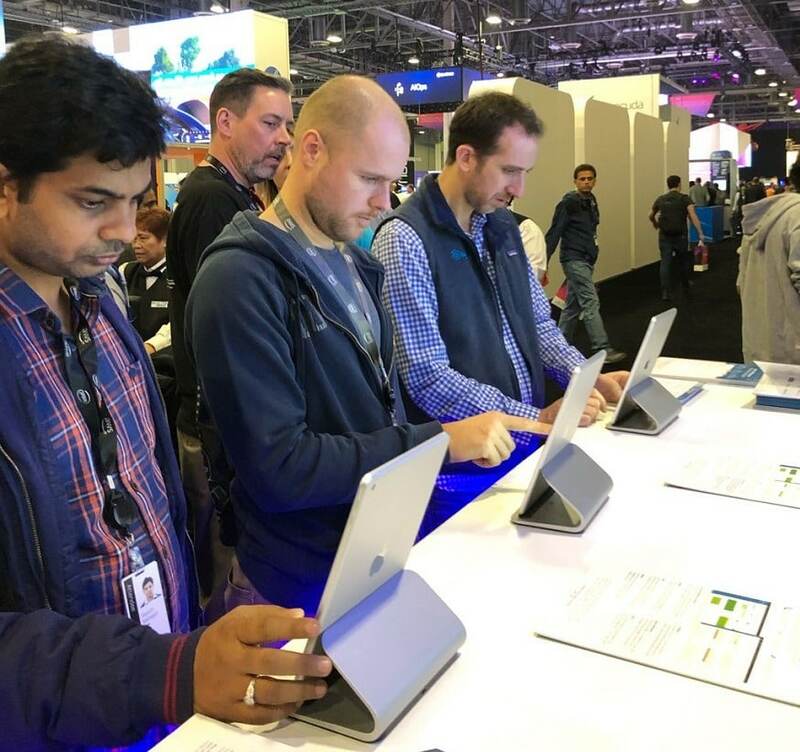 If you thought tech companies would only market via the Internet or social media, consider this: The largest show in the country is CES – the Consumer Electronics Show! Tech companies exhibit because tech buyers still want to see tech products and potential vendors face-to-face. 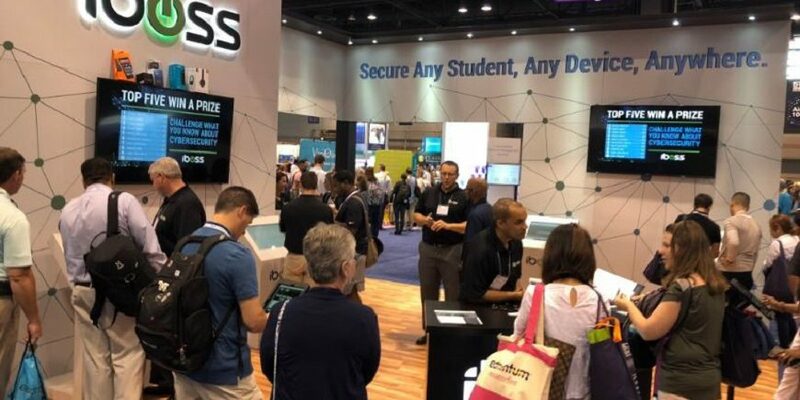 According to the Center for Exhibition Industry Research (CEIR), Communications and Information Technology is the second-largest sector of shows, with over 1,000 to choose from! Not to mention how many high-tech companies also exhibit at shows in other sectors, as new entrants and disrupters in traditional industries. 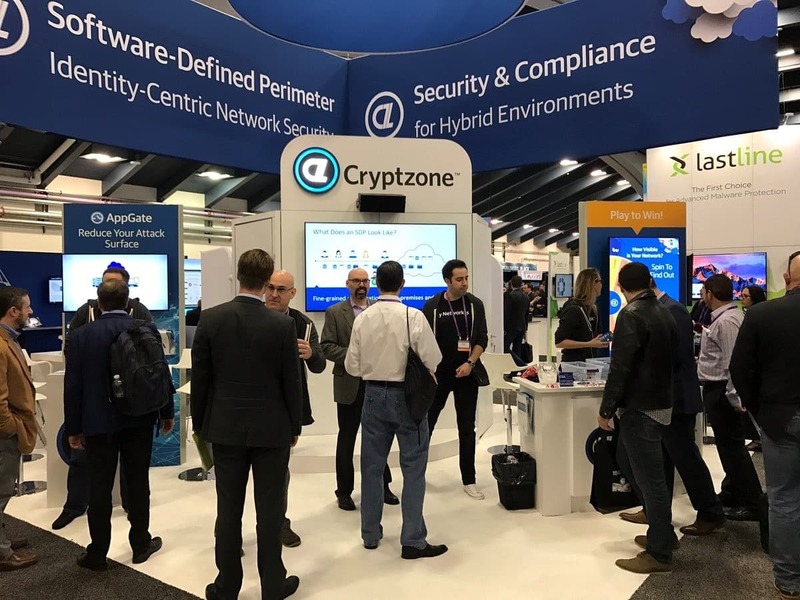 Tech exhibitors know they need to host an activity to stand out from their neighboring exhibitors. But, that activity can’t be a glass fishbowl to catch leads, or an old school prize wheel, or any other activity that works without the power on. They need something tech-driven, to fit with their tech-centric products. They understand their image will be tarnished if their booth attraction doesn’t match visitor expectations. So, technology company exhibitors want a cool activity, but one that displays on big flat screen monitors and works on iPads. 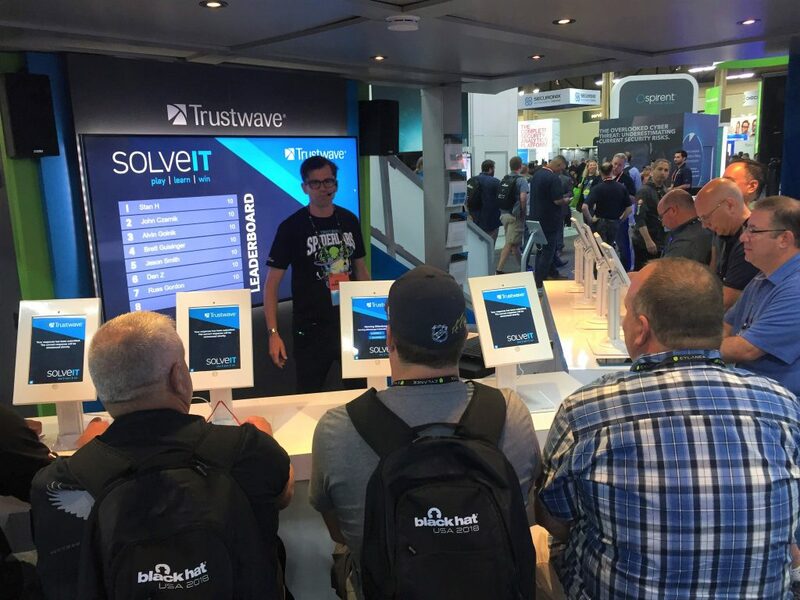 Interactive trade show games give tech exhibitors fun that fits their image. Technology is always changing. The tech knowledge worker is a life-long learner. That makes education both a powerful draw for trade show attendees, and a powerful goal for exhibitors. 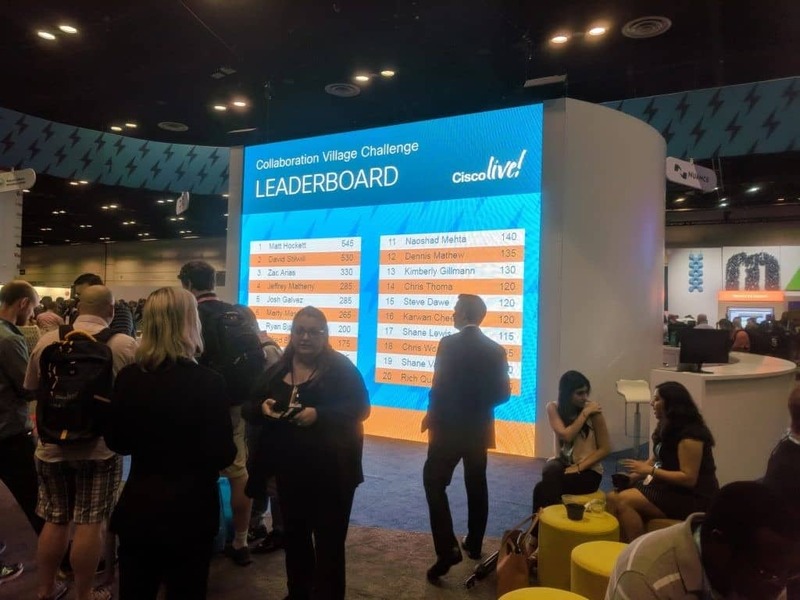 With our Challenge Bar Trivia game, exhibitors teach attendees about their products, test attendees on their technical knowledge, and ask questions about underappreciated problems that their products just happen to solve. 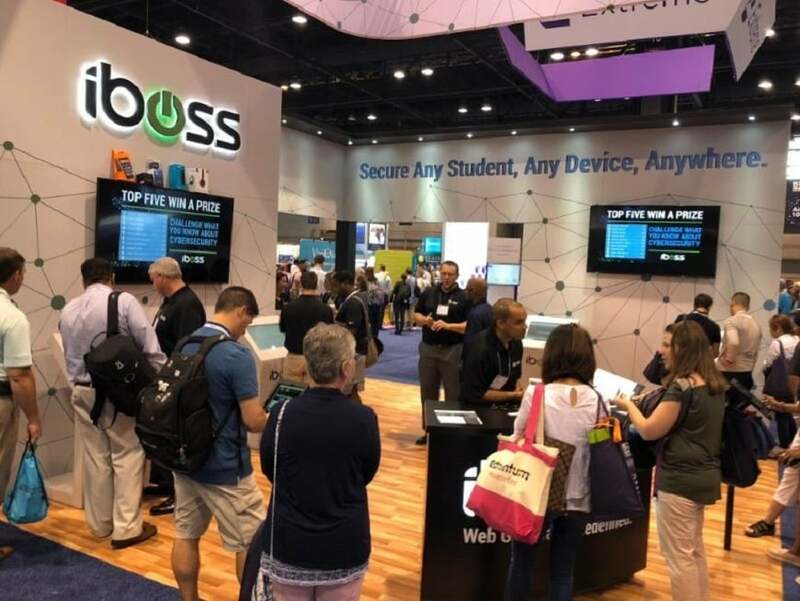 Tech buyers, motivated to win prizes, show their tech knowledge, and make it to the top of the Leaderboard, end up learning lots of facts that help support the value proposition of the host exhibitor. 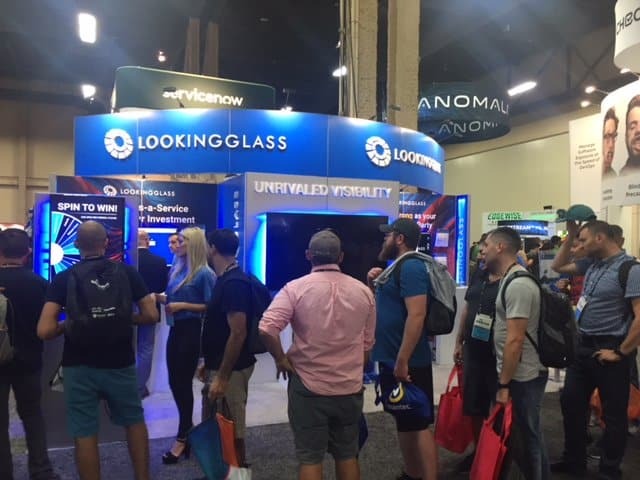 Tech company exhibitors can integrate more digital tech into booth activities with interactive trade show games that attract and educate visitors. Interactive trade show games can help build their brand, generate more leads, strengthen relationships, and boost sales. Which makes these games a perfect addition to tech exhibitors’ trade show exhibits. 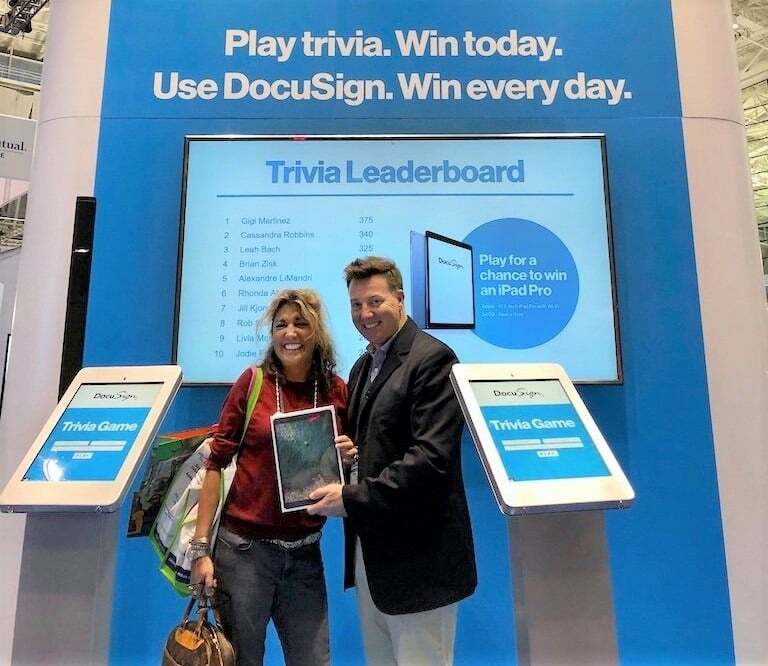 If you’d like to see more about how you can drive more booth traffic and capture leads with our fun interactive trade show games, feel free to contact us with questions or to discuss your event with one of SocialPoint’s Digital Strategists. We’ll help you generate a serious increase in excitement, crowds, and leads.